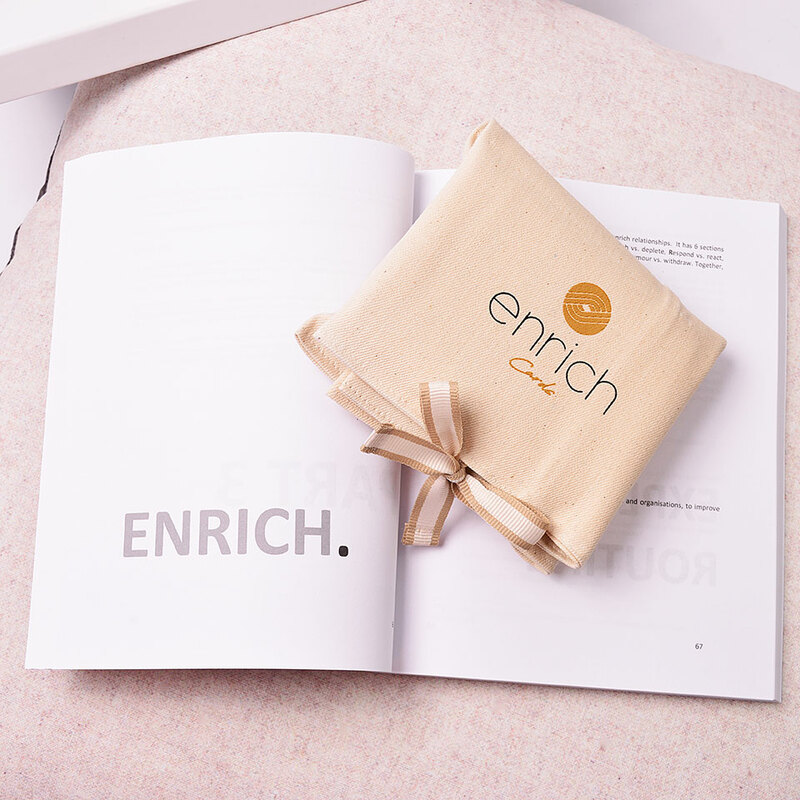 Enrich Cards® is a set of inspirational cards with beautiful images, powerful words and quotes – each card represents the ENRICH® philosophy; Explore, Nourish, Respond, Imagine, Communicate and Hug & Humour. 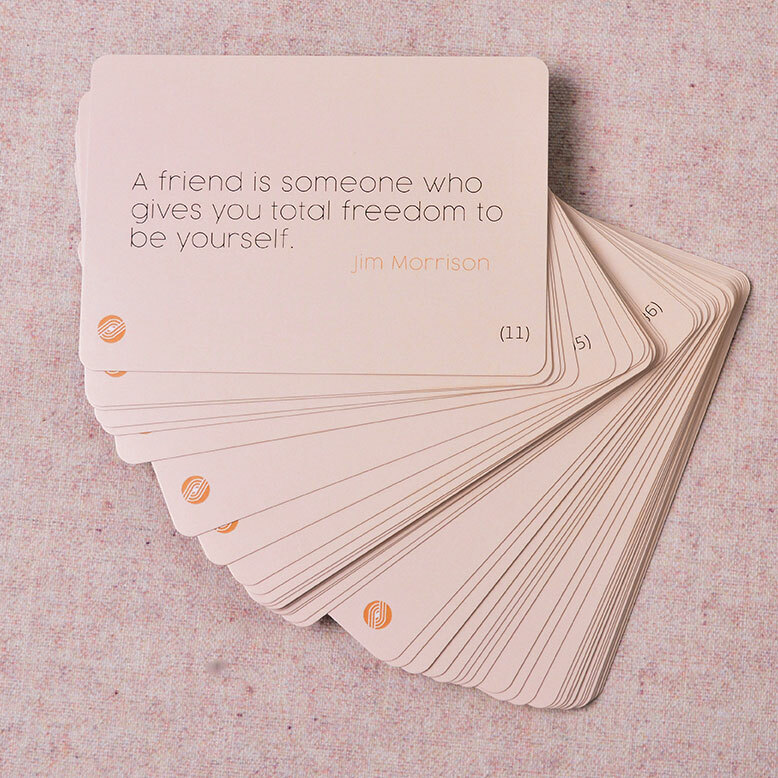 From daily inspirations and visualisation boards to finding your strengths and sharing your life story – the cards offer a new way to communicate effectively and live authentically every day. 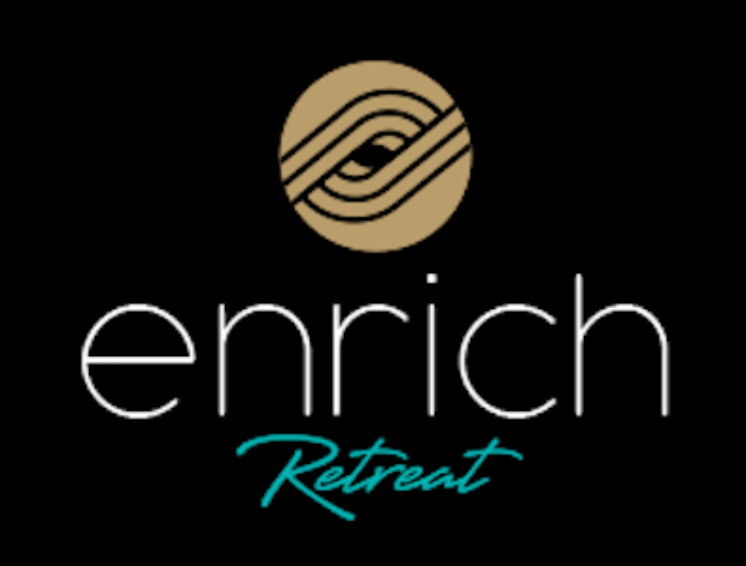 Enrich Cards ® is a great tool for coaches, educators, healers, trainers, managers, parents and psychologists to help ‘bridge’ the conscious and unconscious states of mind and help you move closer towards your dreams through daily enrichment. 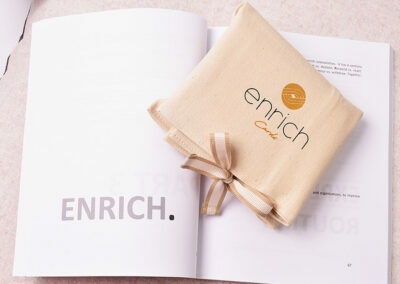 “I have been using the enrich cards for a number of weeks now. They are similar in application to the Angel cards by Doreen Virtue, but that is where the similarity ends. These cards are so much more modern. 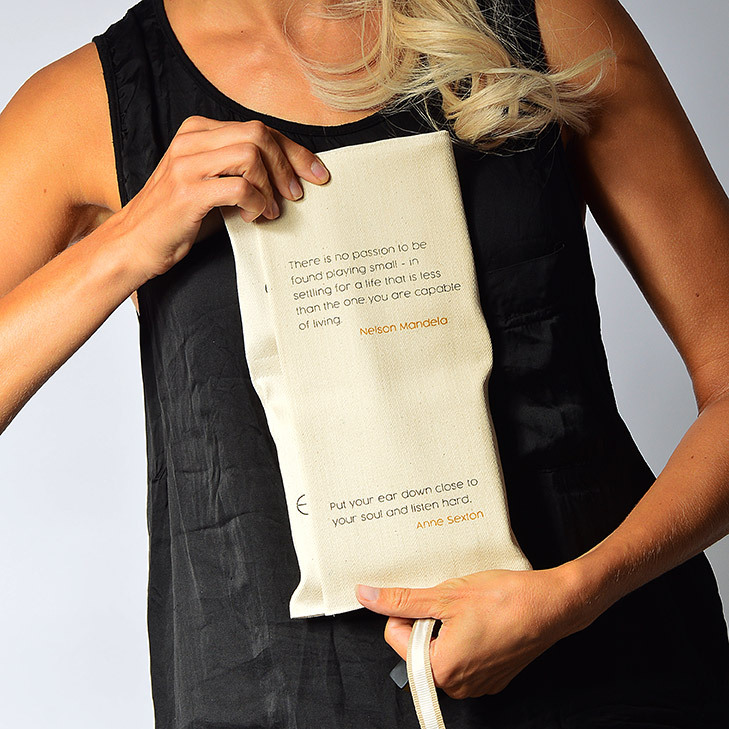 I love the bag they come in, and the quality and feel of them is second to none. I think I will be able to use them for years with out them getting worn out. 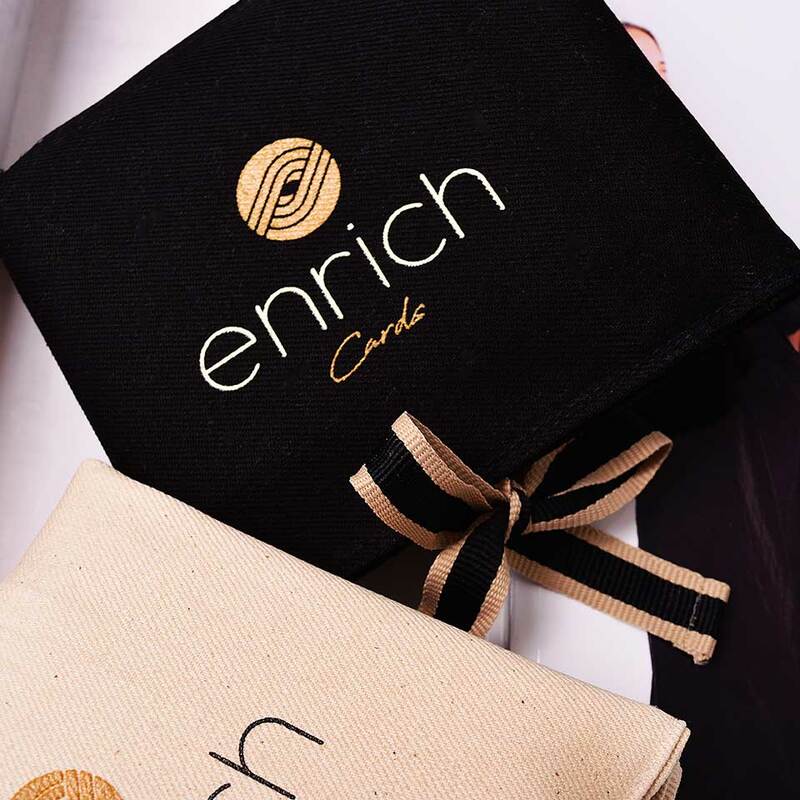 “The enrich cards are an easy way to start your day with a positive life affirmation.The playing card size means they are portable and user friendly for work and travel alike. 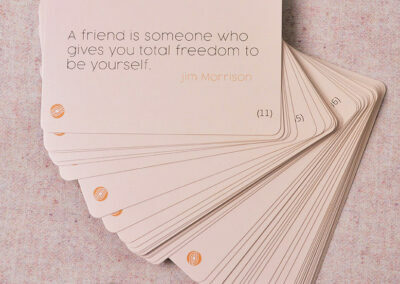 You gain positive energy from each and every card to add it into your day to day life. 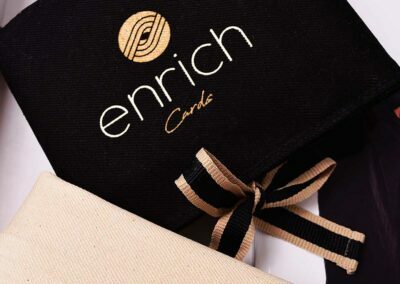 “I love using the Enrich cards. 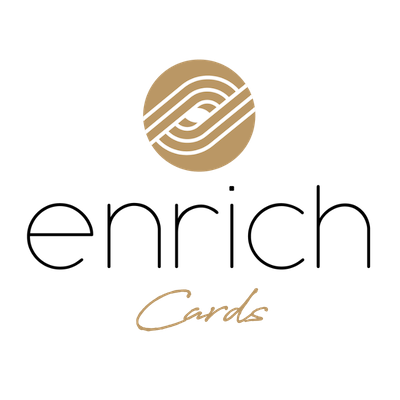 They are a wonderful tool to gain clarity, insights and new perspectives. The designs are beautiful too, every house should have a set” . So why not visit our shop now?